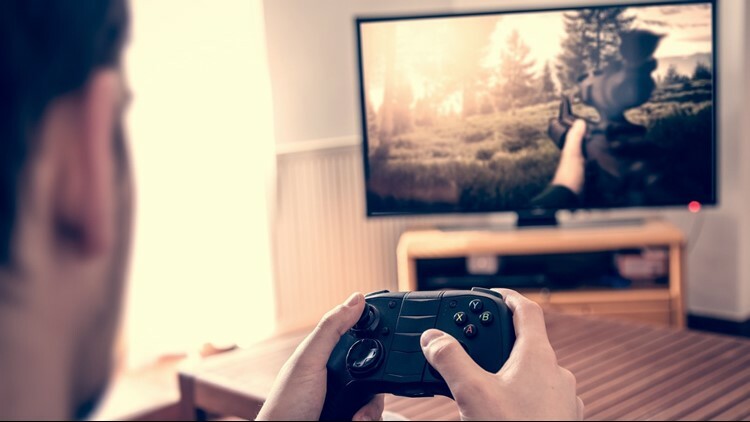 Playing a video game, stock image. Court documents say Pinkerton Consulting & Investigations sent a cease and desist letter to Rockstar and its parent company, Take-Two Interactive, in December, claiming the popular Wild West video game uses their trademarks without permission. Rockstar Games is firing back in a legal tussle over the use of a Pinkerton security company's name in its video game "Red Dead Redemption 2." The letter says the famous detective agency was prepared to sue if a license agreement was not reached.